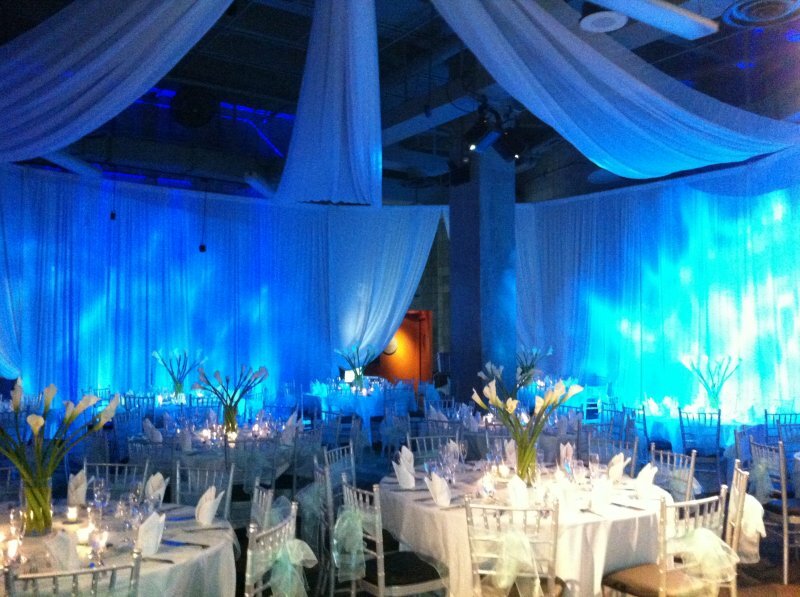 Savvy Events & Entertainment has a reputation for exceeding our clients expectations with “out of the box” & “over the top” events. 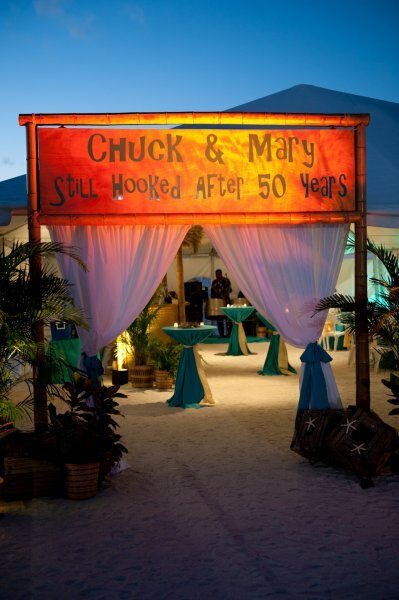 As a leading Destination Management and Corporate Event Planning company, with over 15 years of industry experience, we recognize that every event is different. Our clients walk away knowing our high standard as a professional organization and that we truly care about your attendees. Our goal as your corporate event planner is to ask the right questions and more importantly listen carefully, so we understand our client’s needs and all the logistics around each event. We focus on making sure your branding, theme message and desired outcome starts at the beginning. 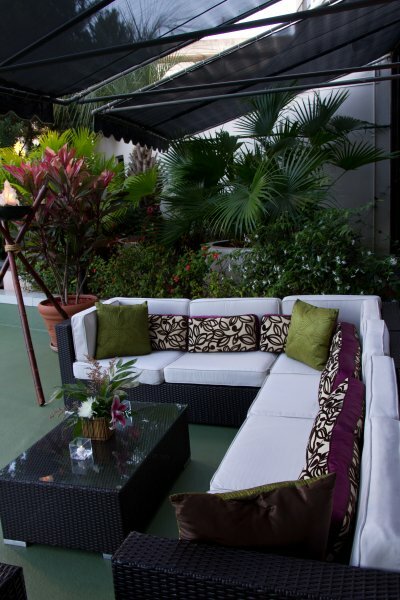 We believe every corporate event should be unique and that’s why we custom design every special event. 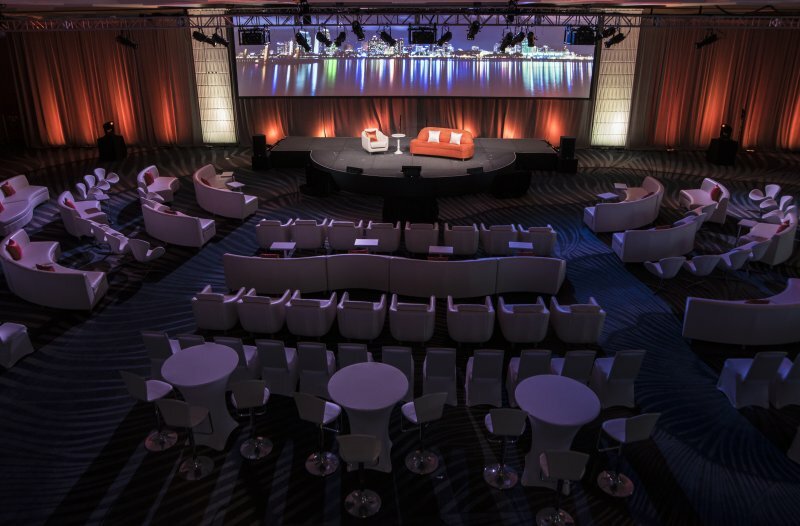 Corporate event planning is all about creativity, resources, experience and attention to detail. Contact Savvy Events & Entertainment to SEE The Difference. Let us make you and your corporate event special and the talk of the year.